Check, Please! 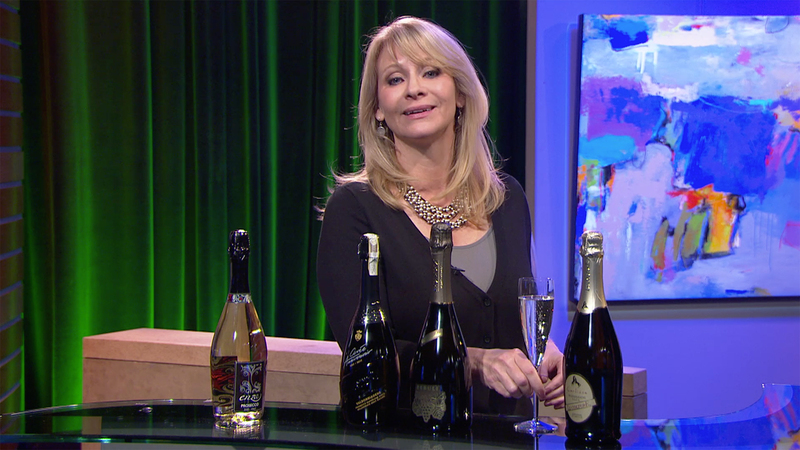 Bay Area host Leslie Sbrocco shares a hot new trend in episode 15 of Season 14: Prosecco. Total Wine & More, offering more than 8,000 wines, 2,500 beers and 3,000 spirits.